Star Parties Are Nothing But Cool. 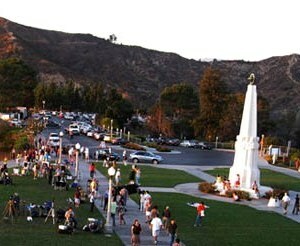 Free stargazing night at Griffith Observatory in Los Angeles. A star party on the rim. 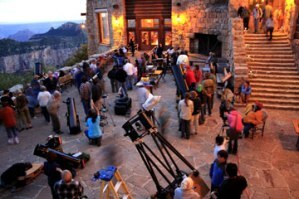 This year the annual Grand Canyon Star Party (GCSP) will be held from June 18th through 25th on both the North Rim and the South Rim of Grand Canyon National Park. Bring your own telescope but you don’t have one there will be plenty to share. Organized by the Tucson Amateur Astronomy Association and anything they do is terrific not just because of the Arizona skies but because the atmosphere they create is always professional yet fun, friendly, and educational. Summer stargazing with family, friends, and experts.